"It's beautiful! What you write is inspiring and life affirming." "Wonderful! Well done! So glad you can share this as I know it will be healing and helpful for others. Very inspiring! :)"
"Thank you for sharing your book. I found your writing very touching and moving. Coming from such a heartfelt place made it feel inspirational and I think accessible to many different kinds of people. 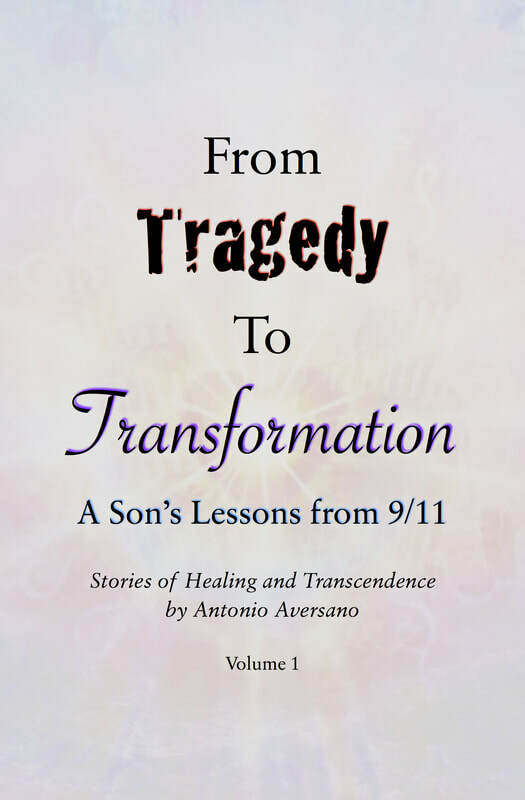 It was easy to understand and the way you tell your story elicits compassion in the reader." Thank You to www.AwakenVisions.com for their beautiful artwork. Copyright © 2017 Antonio Aversano, All Rights Reserved.